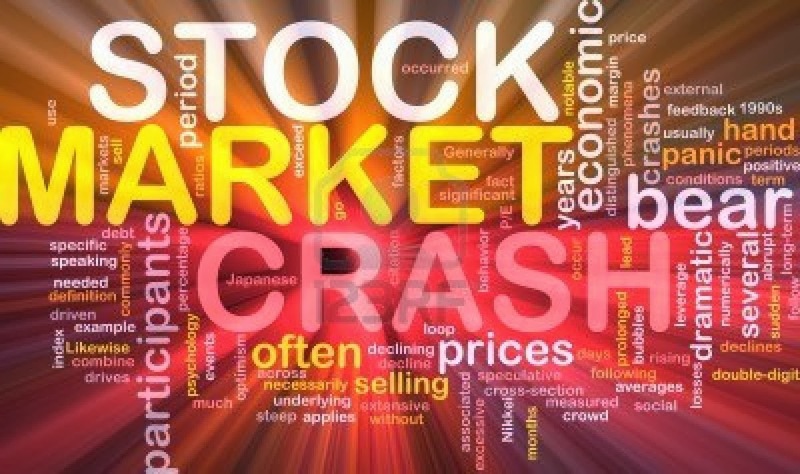 According to Gregory Mannarino the next 24 to 48 hours are critical for the US stock markets, and as is shown in the video link he provides from his previous warning, he called what is happening in the markets right now, with pinpoint accuracy, weeks ago. So when he says “red alert” and explains what is being seen and what is expected, we should pay heed because trend forecasters, other economic gurus, and those that have accounting backgrounds are all saying the same thing. It is all coming to a head!